Send a sparkling good afternoon wishes for your brother in the middle of the day. 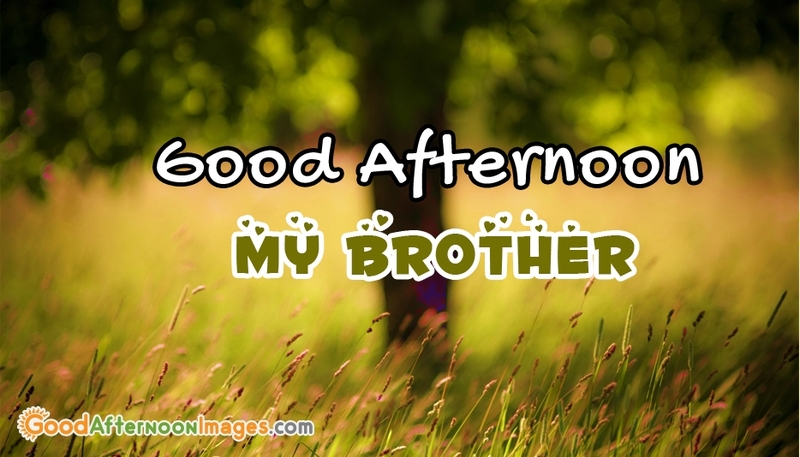 Your brother might be too busy in his workplace or spending time with his friends in class room, where ever, just share this pretty cool "Good Afternoon My Brother" image to enlighten his mood. Your simple message can boost up his rest of the day.